JAGNA – The Local Government Unit of Jagna thru the Municipal Tourism Office is now accepting entries to the different contests for the 2-day 2nd Calamay Festival 2016 celebration on April 29-30, 2016. Best Calamay Decorated Pedicab, Most Laden Habal-Habal and Best Tabanog ni Calamay/Kite Flying Competition entries are being accepted from 8:00AM to 5:00PM at the Municipal Engineering Office care of Tourism staff. 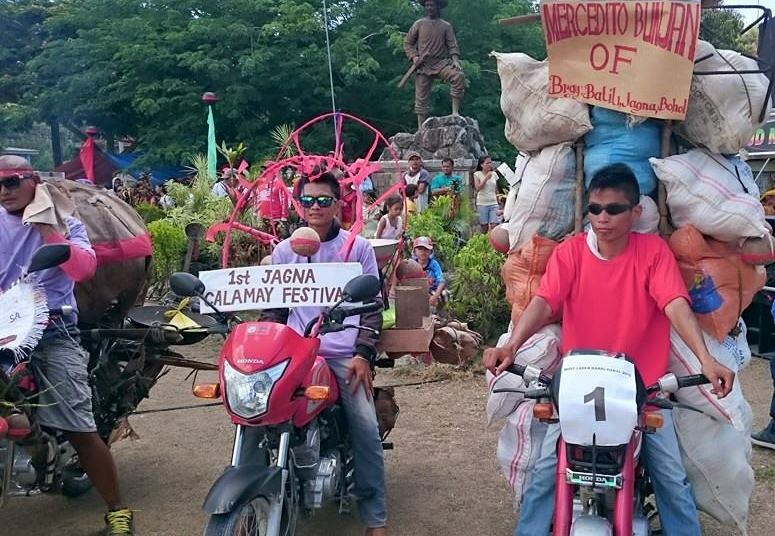 Only 10 entries to the Best Calamay Decorated Pedicab , Most Laden Habal-habal and Best Tabanog ni Calamay/Kite Flying competitions are accepted. This will be on a first come, first serve basis. 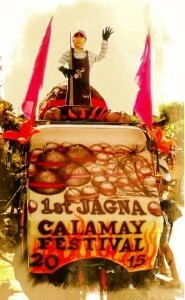 Best Calamay Decorated Pedicab and Most Laden Habal-Habal entries will participate in the motorcade. Judging will be done right after the motorcade in the morning of April 29, 2016. Best Tabanog ni Calamay/Kite Flying competition will be at 2:00 in the afternoon to be held at the Jagna Insular Plaza. For inquiries, please dial 531-8925 and look for JR and Sweet.